Biological dentists believe that infections, exposure to toxins and imbalances of the mouth and body are linked to chronic diseases, headaches, back and neck pain, as well as other illnesses. 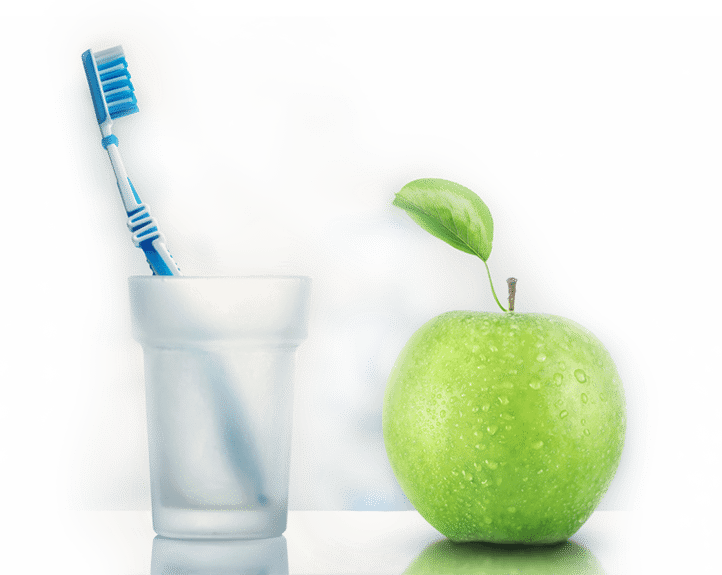 For this reason, biological dentists emphasize the relation between oral health and its effect on one’s immune system and overall health. Therefore, we strive to use the safest materials that cause the least biological reactions, i.e biocompatible dental materials, and to implement minimal intervention in order to conserve the tooth structure and its surrounding tissues. The use of Amalgam is out of the question. Amalgam (silver fillings) is a specific case of a dental material, for which there is scientific evidence that suggests a relation to accumulated damages as a result of constant release of mercury vapor from the filling material. Hence, it is important that replacements procedures of this material shall be done in a safe matter that will ensure minimal exposure of the patient and the staff to the mercury vapor. For this process we use modern equipment in accordance to the international protocol dictated by the IAOMT. “Not all teeth were created equal” – we are all different. This explains why some people can eat candy, not practice good oral hygiene and yet have healthy teeth, while others who make sure to eat well and clean their teeth properly will still have more caries and gum diseases. 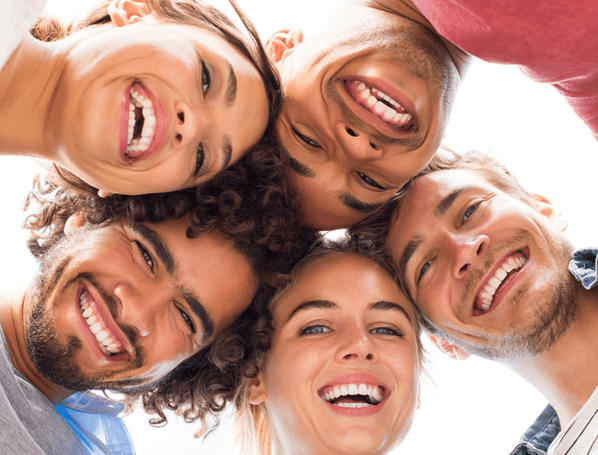 It turns out that the health of our teeth and gums is greatly dependent on personal factors such as: the chemical structure of the teeth, the bacterial population, the balance of the immune and the hormonal systems, our eating and chewing habits, our hygiene habits, habits of teeth grinding, and more. Personalized dentistry is a new aspect in modern dentistry, that recognizes these differences and advocates the use of various tests in order to identify the individual characteristics of each patient based on its biological, biochemical and genetic factors. Depending on the results, we can sometimes stretch the guidelines for people who do not have a tendency for dental problems, and conversely, be more vigilant with hygiene and preventative measures for others. This information is usually collected by performing saliva tests. CAMBRA – Caries Management by Risk Assessment – a scientific approach that supports targeting risk factors in order to tip the scale in favor of oral health and stop the progress of caries (cavities). This approach is based on several parameters including biological risk factors, protective agents and markers for active disease, based on a saliva test. In our clinic, we believe in this approach, that enables us to personalize the treatment plan, and to “minimize” or “maximize” it according to the findings. For more information concerning additional innovative tests performed at our clinic for the purpose of collecting biological, biochemical and genetic information as part of the personalized dentistry approach, follow this link. In recent years, there has been a growing awareness towards maintaining a healthy lifestyle alongside the use of natural care methods, thus many people currently prefer using natural products when it comes to maintaining their oral health. In our clinic, we offer counseling and guidance to treatment options and hygiene methods that are tailored especially for you, based on data obtained from your full assessment, in accordance with the principals of personalized dentistry, and without compromising the health of your teeth and gums. A “hot” topic in biological dentistry today is whether or not to perform root canal treatments, as the question of safety of these treatments is being questioned. Currently, there is insufficient scientific proof that supports the latter, but we believe that root canal treatments should be avoided whenever possible, in order to maintain good health and integrity of the teeth, in accordance with the principal of minimum invasiveness. To this end, we use a variety of methods and products designed to encourage recovery of the tooth’s circulatory and nervous system, in order to avoid root canal treatment whenever possible. Many patients suffer from sensitivity to dental products, whether or not they are aware of it. Avoiding the use of products that cause hypersensitivity reactions is the dental field is even more significant, since most products remain in our mouths for many years, and may cause a chronic immune response. We now have several methods for tracing sensitivities for dental products and metals, and will be happy to discuss this with you and refer you to relevant tests, so that we may use only products that are best suited for you.